Rails Girls is coming to Vienna again! Join us for a full day workshop on Ruby on Rails and meet fellow Ruby enthusiasts. Applications are closed! If you've applied, you should be hearing from us soon. Follow us on Facebook, Twitter, or drop us an email. Want to help? We are looking for sponsors. PSPDFKit is the industry-leading iOS framework for displaying and annotating PDFs and filling out PDF forms. We're located in Vienna with a team all over the world. We use Rails both for internal and external applications and are proud to support Rails Girls and help bring more diversity into Tech. GitHub is how people build software. With a community of more than 14 million people, developers can discover, use, and contribute to over 35 million projects using a powerful collaborative development workflow. MeisterLabs is the publisher of MindMeister, the market-leading collaborative online mind mapping software solution, and of MeisterTask, the most intuitive collaboration and task management tool on the web, both of them Ruby on Rails apps. sektor5 is one of the most established co-working spaces in Austria and was crowned “Best Coworking Space in Austria” by the CESAwards in 2015. 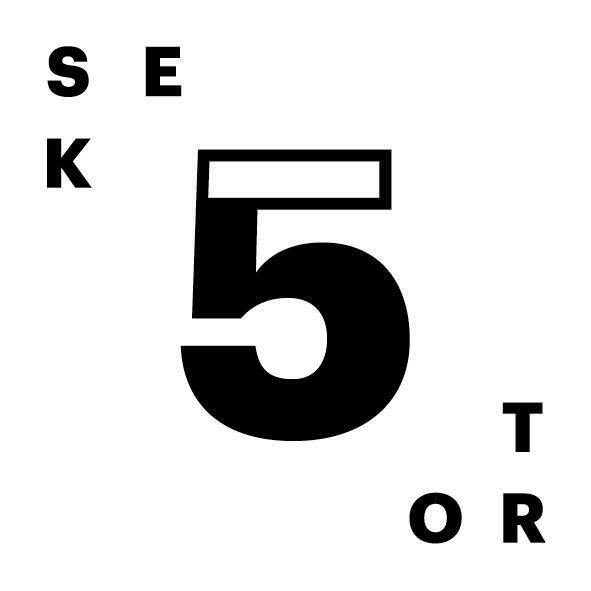 Since its founding in 2010, sektor5 has been home to a diverse community of startups, developers and freelancers, and they host numerous events and meetups. The owners are particularly committed to fostering the involvement of women in tech. Fritz-Kola was founded by two friends in 2002 in their student digs in Hamburg/Germany. Their mission: to create a new kola better than everything offered by the big soft drinks companies. And it was no sooner said than done. The fritz-kola project has been led by the same approach to this day. Wooga is one of the most popular developers of mobile games in the world. At its headquarters in Berlin, employees from more than 40 nations develop high quality free-to-play games for a global audience. Wooga’s focus is on regularly creating hits such as Jelly Splash, Pearl’s Peril, Diamond Dash and most recently Agent Alice. Women of any age with basic knowledge of working with a computer. We’ve had people of all ages taking part. Please bring your laptop. Rails Girls Vienna 2015 has a Code of Conduct, which we expect all participants to have read and understood. Rails Girls Vienna 2014 took place at Microsoft Austria with the support of 13 local partners. Rails Girls Vienna 2013 took place at The Hub Vienna with the support of 12 local partners.